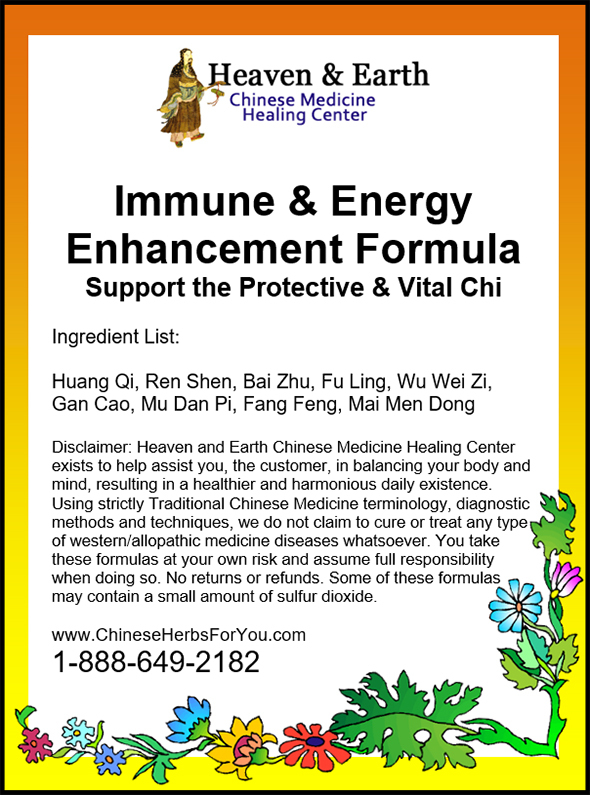 Ⅲ: Are You On the Correct Chinese Herbal Formulas? 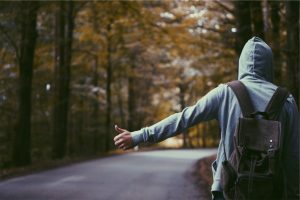 This leads us to the next section of The Barriers To Achieving Success series with Chinese Herbal Medicine. The importance of a proper Chinese Medicine Diagnosis is essential for two main reasons. 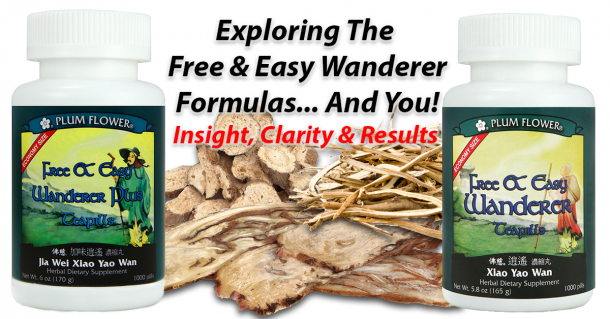 The first is that you need to know your own, personal Chinese Medicine Patterns to determine a correct long-term Chinese Herbal Formula Strategy. 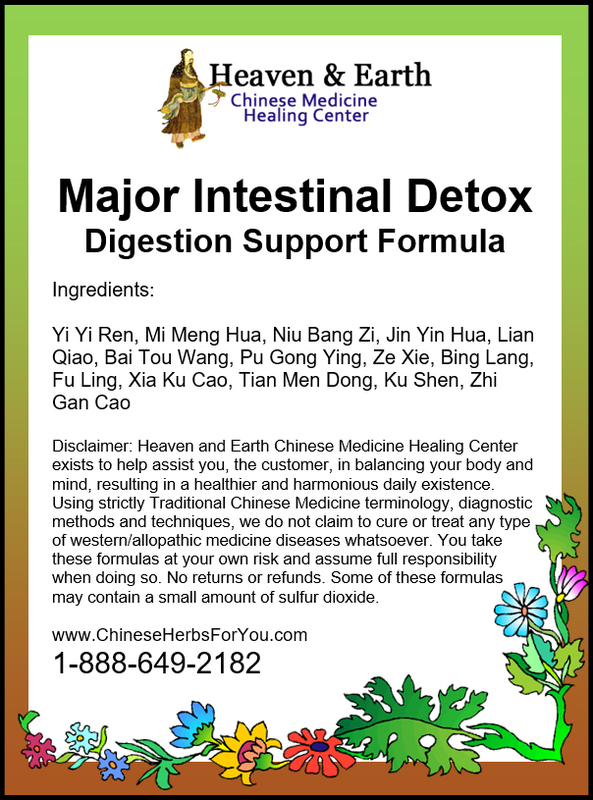 Secondly, and equally as important as the first reason, is that this knowledge of Internal Organ System insight can help to clarify why you may be always following a specific type of Chinese Herbal Formula Strategy that may not be yielding the level of progress you may be wishing to obtain for a higher level of health and longevity. This would mean moving beyond chronic, daily disharmonies that may be haunted and draining your energy. 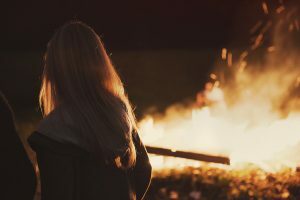 For instance, do you always have to take a heat-clearing Chinese Herbal Formula to battle an infection such as with your sinuses or urinary tract? 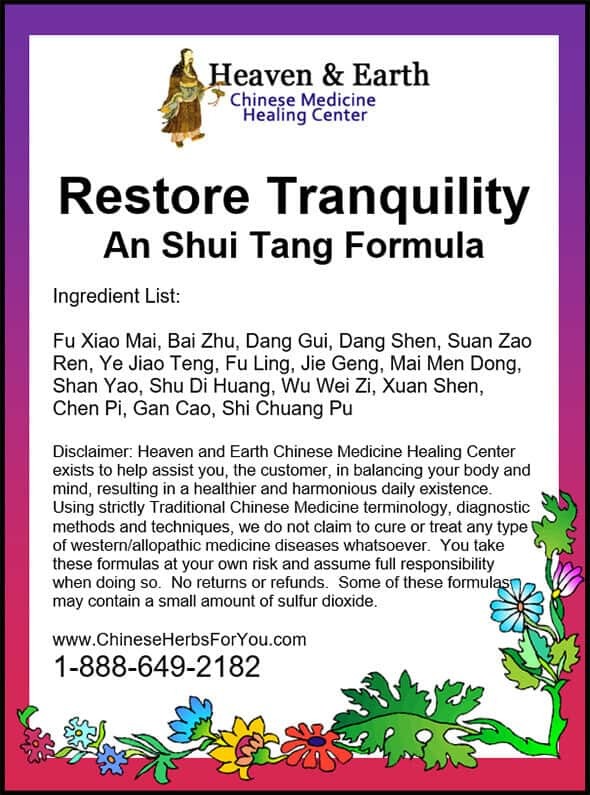 If you also knew, at least to some extent, your underlying Chinese Medicine Patterns, you may feel more comfortable in exploring a different course on a Chinese Herbal Formula Strategy. 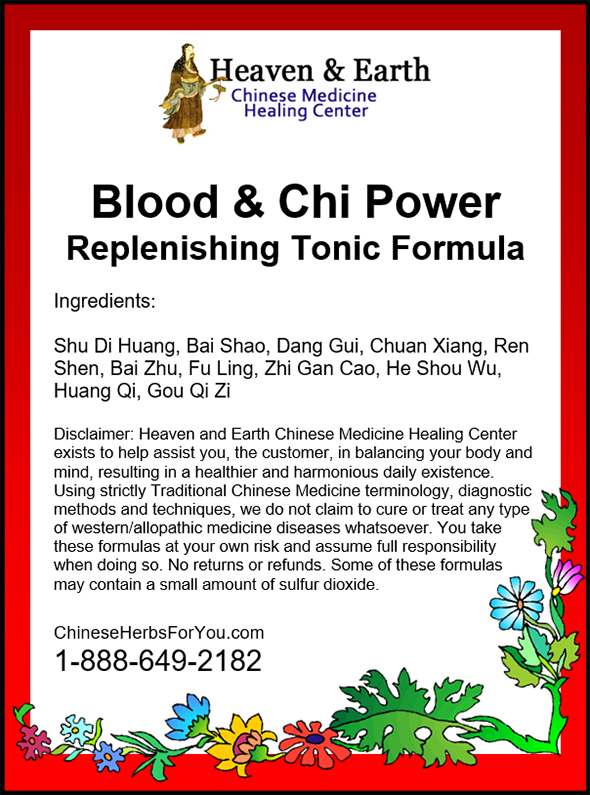 This may mean utilizing tonic-type, constitutional Chinese Herbal Formulas instead of always taking acute, clearing formulas to immediately deal with chronic heat infections in a constant chasing your tail, type fashion. 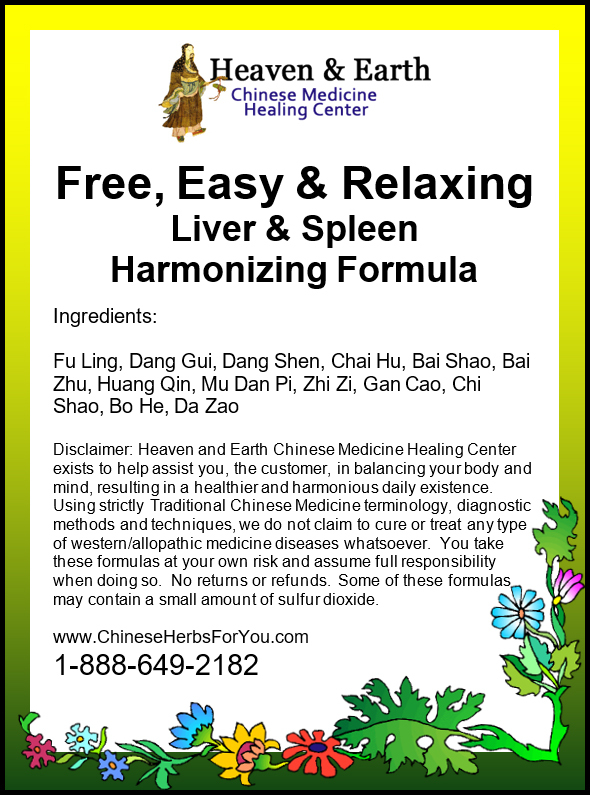 We’ll be taking closer look at how these Chinese Medicine Patterns are determined leading to the proper Chinese Herbal Formula Program Strategies in our final section of this series.